I don’t know the floor, Robbie. It’s only where I pay my rent! What is holding you back from showing the others? I don’t understand. Will you get arrested or something? 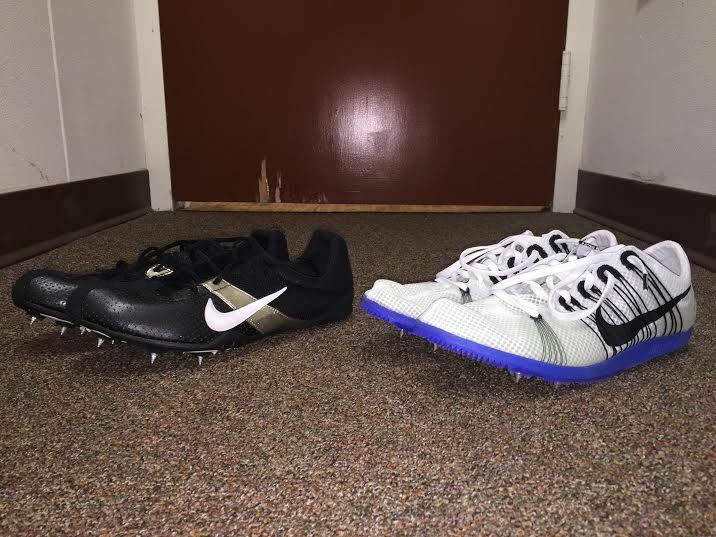 I can’t speak for @GThorvald in particular, but i know i’ve got a couple of pairs that i can’t share on here due to them being prototypes that Nike was/is testing… so that may be the case with some of his spikes. Or he might get the folks who gave him the spikes in trouble, since they’re might not be supposed/allowed to give their protos away. haha yes, like those. very similar feel to the streak 6 that comes out in june. EDIT: If you are reading this and are the person who bought those spikes: I hate you. A lot. We are no longer friends. Happy to finally find the black/gold milers. 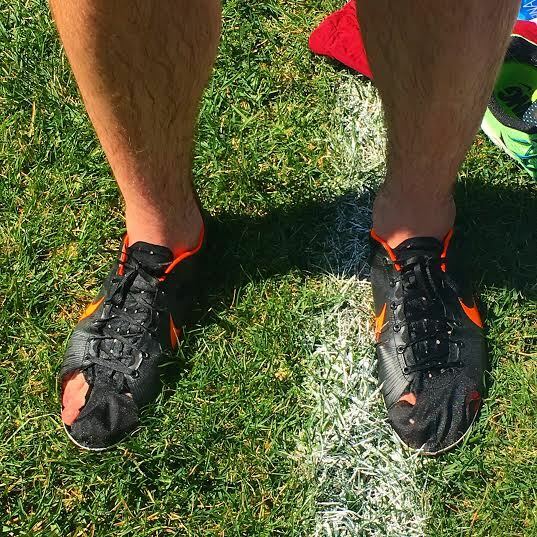 I never planned on getting the Matumbo’s but my old pair of vics died in a steeple accident and all of my other spikes have holes so I didn’t want to risk it. I hated the Vic 2’s when I got them and never bothered with the Matumbo 2’s and I have to say that I really missed out. Was surprised with how much I liked them after doing some strides. Words can not describe how lucky and beautiful that collection is. Hate to ask the but what does the London Vic 2 proto look like?